Dwarfism is short stature due to a genetic or medical condition, with an adult height of 4 feet, 10 inches or less. There are an estimated 300 types of dwarfism. People with these conditions typically have normal intelligence and abilities, although some conditions can cause health problems, particularly involving the bones. The terms usually preferred by people with this condition are "short-statured" or "little person" rather than "​dwarf." The term "midget" is considered to be offensive by many people. The types of dwarfism have different causes and physical characteristics, though they are all characterized by short stature. Most of the conditions are genetic and present at birth. Disproportionate dwarfism: This means that a person has some average-size parts of the body, such as the head and/or trunk, and some shorter-than-normal parts of the body, such as the legs and arms. The most common type of disproportionate dwarfism—and the most common type of dwarfism in general—is achondroplasia, in which a person has a normal-size torso and short limbs. Proportionate dwarfism: This means that the person is smaller-than-average all over. Growth-hormone deficiency dwarfism, primordial dwarfism, and Seckel syndrome are all types of proportionate dwarfism. Dwarfism is a relatively rare condition, and each of the individual types of dwarfism is even rarer. The upper body is of average size, but the arms and legs are noticeably shorter. The head is usually larger than average. The fingers are typically shorter than average. Adults can develop an arch of the lower back or bowed legs. The average height for an adult is a little over 4 feet. Many people who have achondroplasia have hydrocephalus, which is fluid in the brain. Typically, hydrocephalus associated with achondroplasia is mild, but if it is severe or persistent, a shunt can be placed. Some people with achondroplasia also have apnea or sleep apnea, which is periodic episodes of interrupted breathing. Dwarfism can be caused by a genetic condition, or by a medical or hormonal condition. 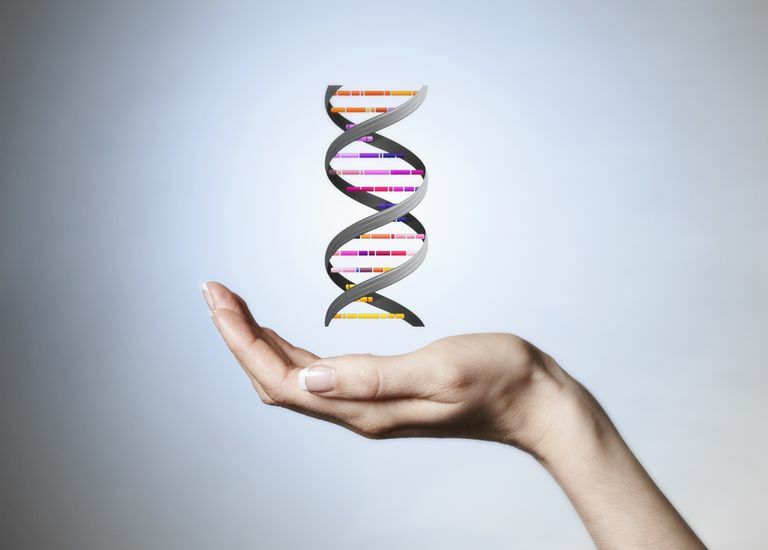 The majority of people with dwarfism have gene mutations, which are changes in specific genes. These mutations interfere with the normal development and may affect the growth of the cartilage and bones in the body. Since arms and legs have the longest bones, any interference in normal bone development usually results in shorter limbs, which leads to short stature. Any genetic change that causes dwarfism can be inherited from parents, or it may develop during fetal development. There are a number of different inheritance patterns because there are so many different causes of dwarfism. Two short-statured people can have a non-dwarf child, while average-sized parents can give birth to a child with achondroplasia. Some non-genetic types of dwarfism can be caused by a growth hormone deficiency or they can occur if a baby or child's body does not get the nutrients that are needed for growth and proper development. These cases are usually treatable by a specialist. There are some types of dwarfism that can be diagnosed early in pregnancy with genetic testing. Some cases of achondroplasia can be diagnosed in the late stages of pregnancy through the use of ultrasound. Ultrasounds can show shorter-than-average arms and legs, as well as whether the growing baby's head is larger than average. Often, however, dwarfism can't be diagnosed until after birth. There is no cure available for dwarfism caused by genetic disorders. Nevertheless, prevention and treatment of health complications can help improve quality of life and survival. Some types of dwarfism caused by a medical or hormonal condition may be treatable. If a child is very short, he or she might not receive a diagnosis of dwarfism if there are no other features besides short stature. Many people who are on the short side of the normal growth spectrum do not have dwarfism. Lin S, Li C, Li C, Zhang X. Growth Hormone Receptor Mutations Related to Individual Dwarfism. Int J Mol Sci. 2018 May 10;19(5). pii: E1433. doi: 10.3390/ijms19051433. Merker A, Neumeyer L, Hertel NT, Grigelioniene G, Mohnike K, Hagenäs L. Development of body proportions in achondroplasia: Sitting height, leg length, arm span, and foot length. Am J Med Genet A. 2018 Sep;176(9):1819-1829. doi: 10.1002/ajmg.a.40356. Epub 2018 Aug 27.